Welcome to Tudor India Pvt. 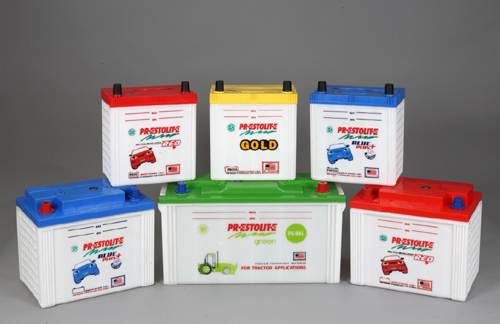 Ltd., a manufacturer and provider of lead acid batteries for automotive, 2-wheeler and home-UPS applications.Tudor India serves the market under the PRESTOLITE brand and other brands. Our products are manufactured in our Prantij facility in Gujarat.Prestolitethe internationally renowned brand of storage batteries was launched in India in 1997 by Tudor India. Tudor India is a subsidiary of GNB Industrial Power (UK) Ltd.